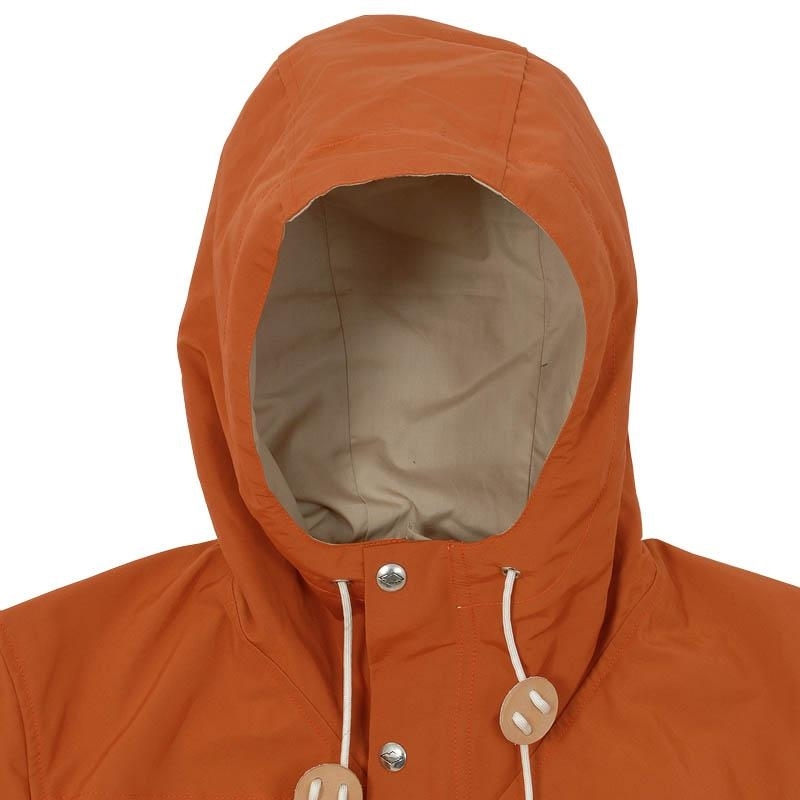 With the summer rapidly approaching I find my woollen jackets and coats being a bit obsolete, therefore I find myself wanting a good mountain parka to complete the full 70's ivy look. I really like the collection by Batten Sportswear, which is another American/Japanese brand lead by designer Shinya Hasegawa, who cut his teeth as Daiki Suzuki's assistant for the Woolrich Woolen Mills project. The whole collection is very, very strong with a nice surf/outdoor vibe, that is very easy to wear during the summer. 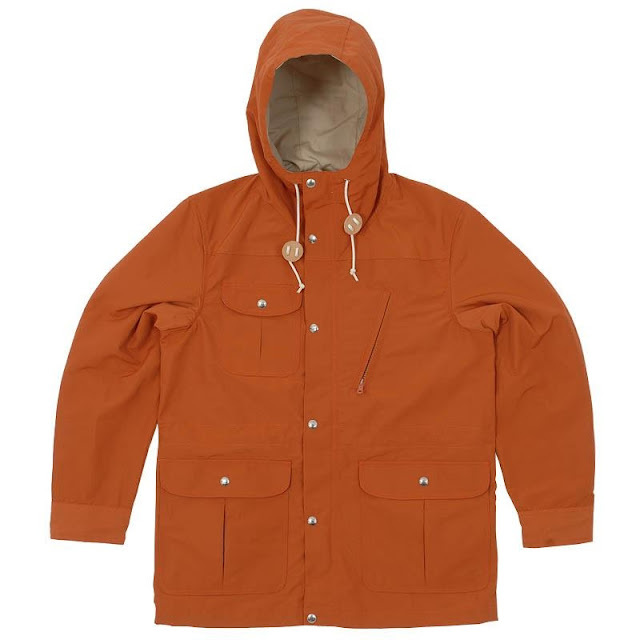 To me the stand out piece is the "Travel Shell Parka" in the iconic 60/40 fabric with a lot of yesteryears functional details. On another important note it's made in the US - as is the whole collection. 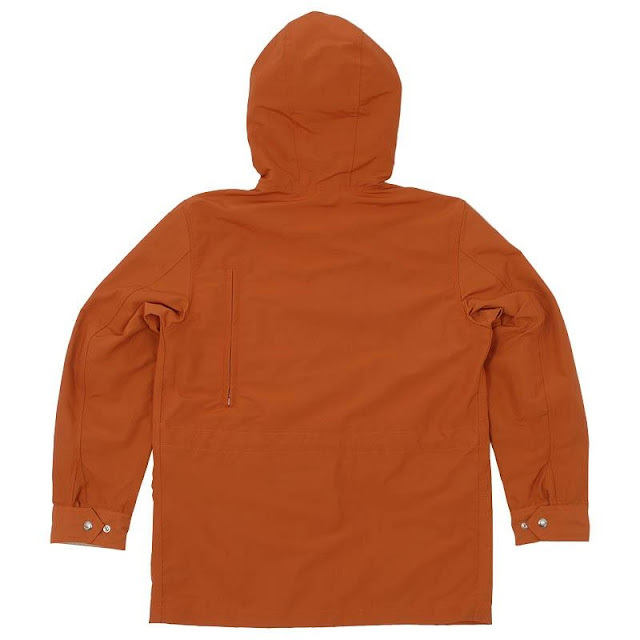 Looking for something of the cottoncoat, car coat, rain mac type for the rainy and windy summer days where one still needs to be stylish, but I'm having difficulties finding the right fit and quality. Den har jeg også savlet længe over. Jeg så en stor del af kollektionen, inkl. den, hos Extra (der også har et helt urimeligt stort udvalg af Post Overalls...) , da jeg var i New York i forrige uge. Shinya Hasegawa virker også til at være en super cool fyr. Det gør jo kun, at man får mere lyst til at købe hans tøj. Den har jeg også luret på. Jeg tror det bliver den eller Sierra Designs til efteråret. 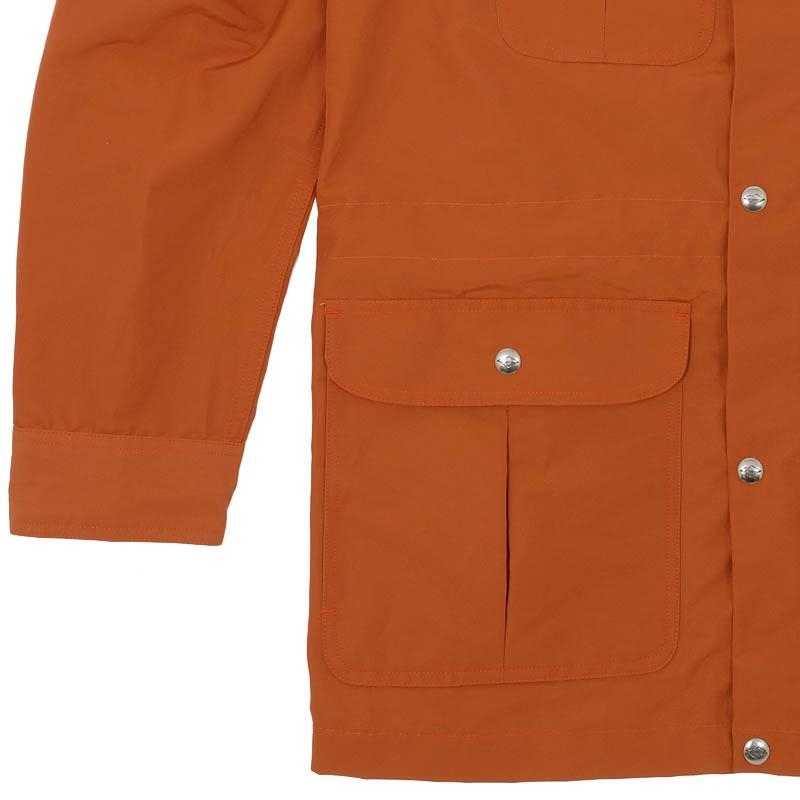 Måske en vintage Woolrich fra Ebay, men 60/40 er et sikkert efterårskøb hos mig. Dine sidste tre posts (rygsæk,Birkenstock,60/40 parka) er sjovt nok tre ting jeg havde tænkt mig at investere i.
Wow, great responses, guys. I'll answer you all in English. TNN: Don't go for the Woolrich, honestly they aren't that good. A Sierra Designs won't disappoint you in any way, I promise. If you can find a vintage one in descent condition, it's as good as it gets. 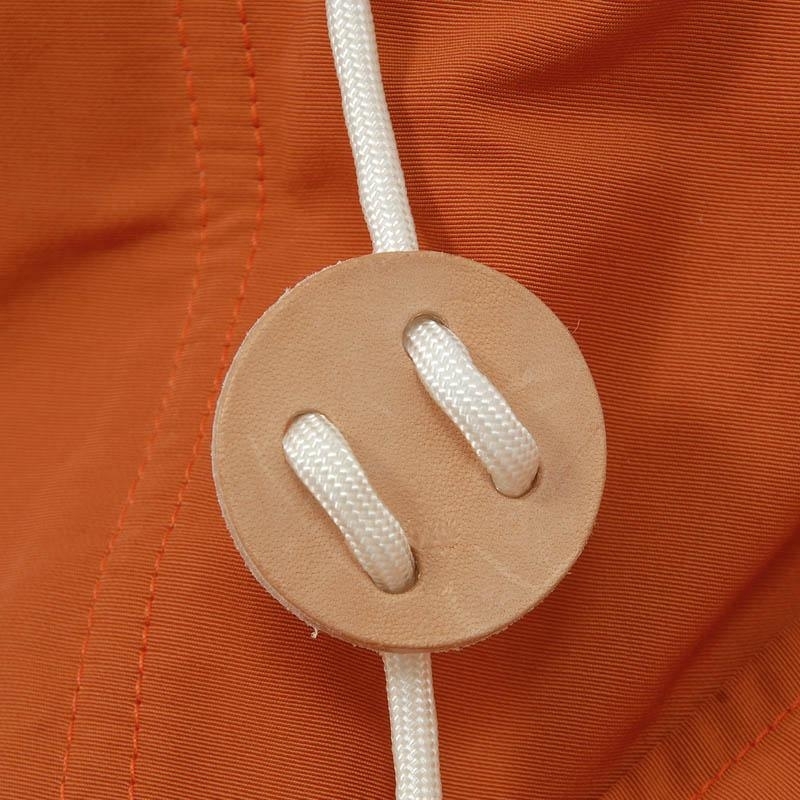 But there are a lot of good brands from the 70's, if you want, I can recommend you some for browsing fleabay. If you're still into sewing you can buy sewing kits from Holubar or Frostline sometimes - again eBay is your friend. Lars: Shinya seems like a cool and genuine dude, which makes buying his stuff so much better. 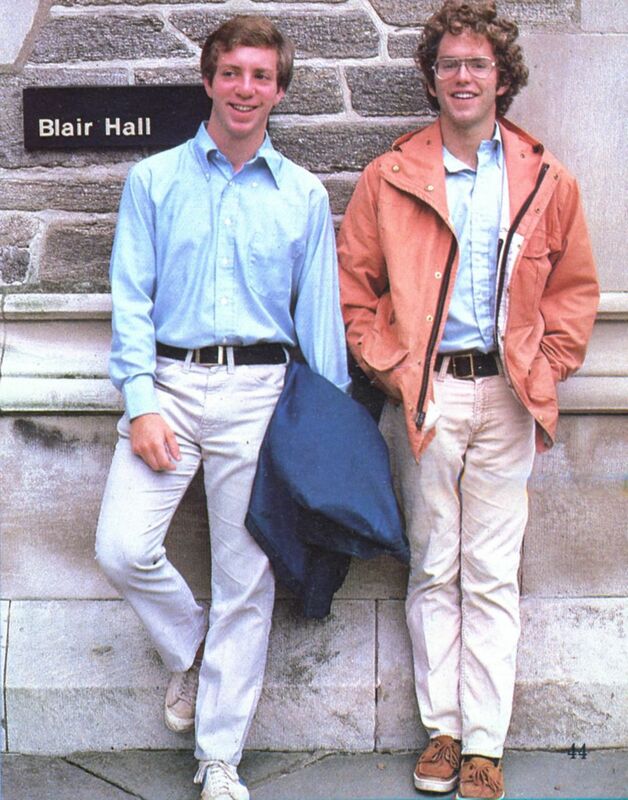 Post O'alls is a great brand, however their fits are a bit off in my opinion, but that's a matter of taste, I guess. Takeshi runs a great blog by the way. Hr. M: If you're into thrifting, you can occasionally find a cottoncoats by an old Danish brand called Aquadane. They're amazing. If you want more recent stuff, I think there are some good options in Britain. Take a look at Grenfell, if you're browsing eBay. Writing in English then (after all, that's what I'm studying). You're right about the fit of Post, especially for me as I'm tall and slim. So for me it's only for looking at. Btw., I also bought a Topo backpack about a month ago. I went for the Klettersack - I think the regular one is a bit too Eastpak/"folkeskole" esque. There's just one single interior room but otherwise I love it - and the price is incredible for that quality. A shame Cykelbanditten is the only DK retailer, though. Nice one, Lars. Yeah, I get what you're saying about the connotations, that you get from it. However the interior is quite cleverly designed and it's just slightly bigger than the klettersack. Cykelbanditten is weird, but their mark-up isn't that big compared to the price in the US, so I'm just cool with that. However I must admit, that I've recommended the brand to a lot of the people I know, that work in retail. Maybe the rumour will catch on. Looks so good - I would be happy to own almost all of the collaborations. I visited the second hand store in Wasteland and there were some great, vintage parkas in there from Class5 and REI among others, however I got the idea, that I wanted to break them in myself.